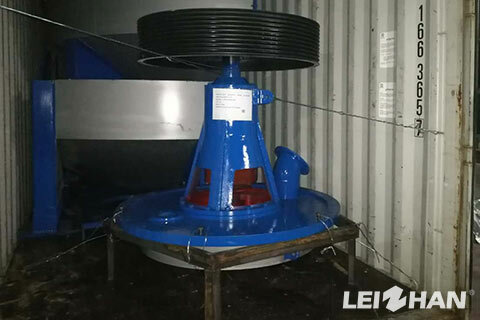 Several months ago Leizhan sold pulping product for a Russia paper mill. We has sold our products for a lot of foreign customer, such as the Middle East, Africa, Egypt, India, Ukraine, Argentina and so on. We devote to produce the products which has low consumption and high efficiency. Thus our customer can maximum benefit from them. This Russia customer mainly purchases a ZDSD26 D Type Hydrapulper. This machine brings new technical improvement for the Russia customer. The following are specific information about it. D Type Hydrapulper is suitable for almost all kinds of raw material. The texture contacting with slurry adopts 304 stainless steel, which is more durable. It is equipped with automatic discharging system to save manpower.